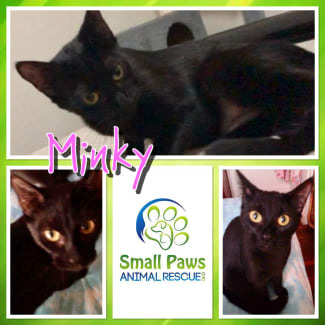 We are an animal rescue in Brisbane QLD that specialises in cats and small to medium dog breeds. 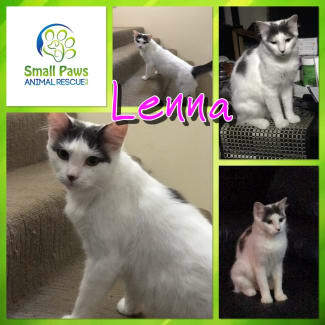 Welcome to Small Paws Animal Rescue QLD. We aim to place each of our animals with the best family possible. Our adoption process may seem a little complex, we ask a lot of questions. But there are reasons for this. 1. Our animals in care are like our children. 2. 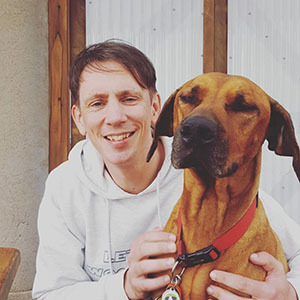 We want to match the best humans with the animals to ensure you are happy and our animals are happy. 3. We don't want animals to come back to us. We want their family to be forever. So our adoption process begins with an application being completed. Once we receive the application we will assess it on face value of the answers you have provided. Once we can determine if you sound like a good fit, we will call you to chat a bit further. This is when we will schedule a meet and greet with your potential new family member/s. 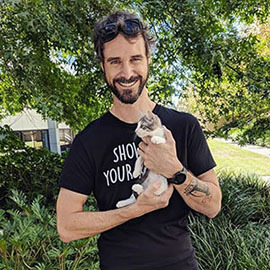 We may need you to have more than one meet, especially if you have other pet/s that need to be introduced or children and other human family members. We will confer with our foster carer, and advise you as soon as possible if you were successful in your meet and greet. Once we have confirmed your success, we will arrange for the paperwork to be completed including the adoption payment. We allow our foster carers time to say goodbye to their foster babies, it can be hard for some to give them to their new homes and we recognise all the hard work and dedication they have put in to ensure that your new family member has been safe and is ready to go to their forever home. We will keep in contact with you for 2 weeks during a "trial" adoption period. There are terms and conditions to be met and we will advise you of these. Once the trial period has ended we will send you the paperwork for your new family member. At any time after this - if you need assistance you can always contact us. 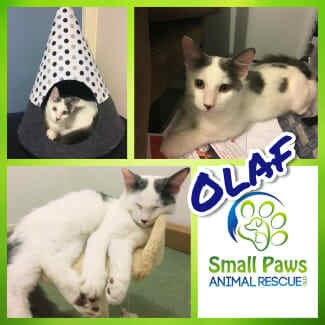 Name: Olaf Age: 5 months Gender: Male Breed: Domestic Medium Hair Good With: 🐱🐶👱‍♂️ Olaf is a very playful and adventurous kitty who loves wrestling with his sister and playing with his toys. He has become quite fond of his new foster brother and is very affectionate with other cats. He has the most beautiful soft coat of stunning white and grey and his fluffy tail makes him quite the looker 😉. 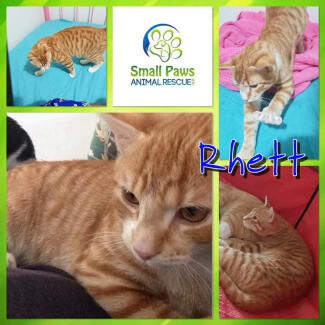 Once he has gotten to know you, he will reveal his secret snuggly side and come for a cuddle on your lap. He loves head scratches and kisses and is happy to spend quality time with his humans but will soon be off on his next adventure 😊. 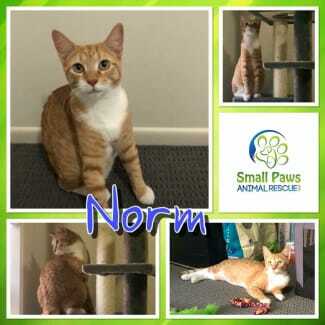 Norm is your traditional big ginger male with a beautiful coloured coat. His foster mum sometimes gets reminded of puss in boots from Shrek when she looks into his eyes! He loves nothing more than to find a sunny spot to curl up in during the day (or to do at your feet if you are watching tv). Some nights you will find him sleeping next to his foster mum with one arm draped around her stomach - he is one lovely cat just wanting to be loved. Norm can be shy at a meet and greet but within 24 hours of him joining your family that shyness will be gone and you will have a loving family member forever. Norm would be fine on his own but does also really enjoy the company of other cats - he is pretty chilled when he meets new foster siblings and cuddles them in no time. If Norm sounds like the perfect addition to your home then please contact us for a meet and greet.